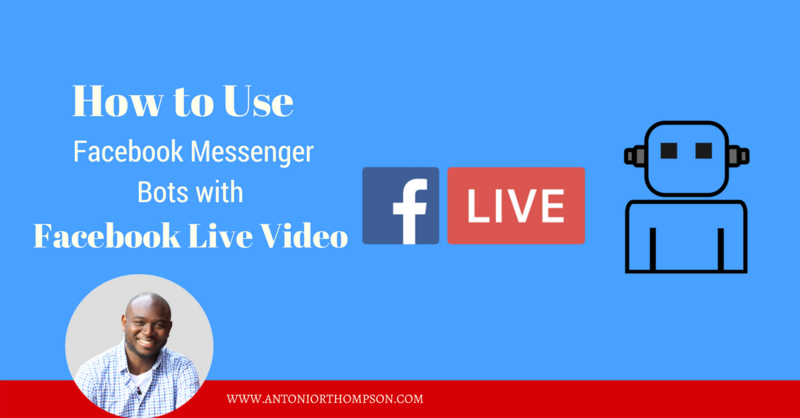 Integrating Facebook Messenger Bots with your Facebook Live broadcasts makes it easy for viewers to receive your lead magnets and offers and allows you to communicate with instantly. 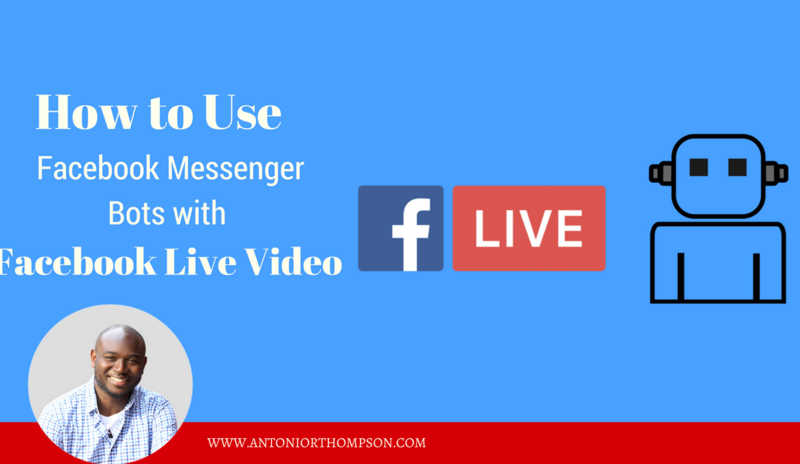 In this article, you'll discover how to use Facebook Messenger bots to generate qualified leads from your live videos. 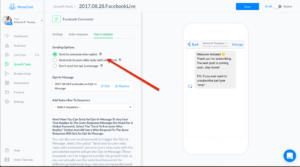 How to Use Facebook Messenger Bots with Live Video? Facebook Messenger bots are a way to communicate instantly with your customers and prospects through Facebook Messenger. Yes, your Facebook Messenger bot can be fully automated, but I'm of the opinion, especially in the home-based business industry, there is some level of human interaction you want to incorporate inside of your Messenger bot. 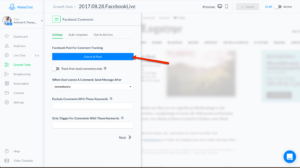 If you broadcast live video on Facebook, you can integrate a Facebook Messenger Bot into your live videos to deliver content to viewers via Facebook Messenger. 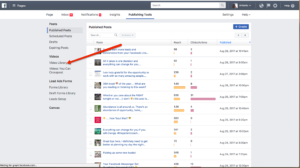 This tactic can assist with boosting engagement (more viewers will comment) and increase reach and views (more engagement triggers more reach through Facebook's algorithm). 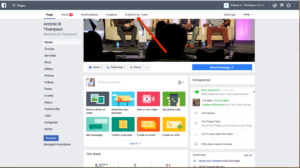 A Facebook Messenger Bot lets you generate qualified leads from live video. If viewers are watching your Facebook live video on a particular topic, that means they're interested. It's much easier for them to type on Facebook than have to visit another website and enter their e-mail address. Once viewers opt-in, you can subscribe them to a sequence just like you would via e-mail that would hopefully lead them to a sale. So you're probably wondering and asking yourself, how do I set this up. 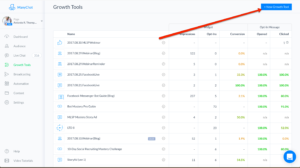 In previous blog posts, I've shared how to use Facebook Messenger Bots in Home Business and in that particular post, I mentioned the tool I use called ManyChat. There are several tools out there, but I find that ManyChat is the most user-friendly. Below I show how to use ManyChat to create simple Facebook Messenger bots to integrate with your Facebook Live videos. Facebook Messenger Bots can only be connected to a business page. Your first step is to sign up for a free ManyChat account. What I show here works with a free account. 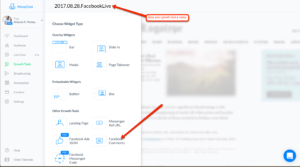 The paid version offers some additional features, but the free version works for connecting your Facebook Live to your Facebook Messenger Bot. To set up your Facebook Messenger Bot, you'll need to connect your Facebook Live video to ManyChat so your Facebook Messenger bot knows what to do and when to fire. Probably the easiest way to do this is to schedule your Facebook Live video. 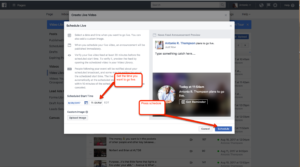 To schedule your live stream, go to your Facebook page and click on Publishing Tools. On the left, choose Video Library. 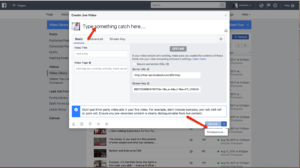 Write a description for your live stream in the text box at the top of this window. Then click the drop-down arrow next to Go Live and choose Schedule Live. Select the date and time you plan to go live and click Schedule. Now you need to connect your scheduled live video to your bot. Return to ManyChat and click Growth Tools in the left menu. Then click New Growth Tool in the top-right corner. As you can see, ManyChat offers many growth tools. 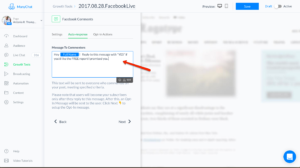 Choose Facebook Comments to connect your scheduled Facebook Live video to your bot. Next, click Select a Post. In the pop-up window that appears, select your scheduled post. Turn on Track First-Level Comments Only. Although optional, activating this setting will ensure you don’t annoy people who are simply having a conversation and not requesting your bot. In the Only Trigger For Comments With These Keywords text box, enter the keyword you’ll ask viewers to type in to get your freebie (or whatever you decide to deliver). 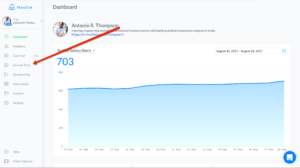 When you’re finished filling in the details for your growth tool, click Next. On this page, create the first message that viewers will see. Tell them what to do next. 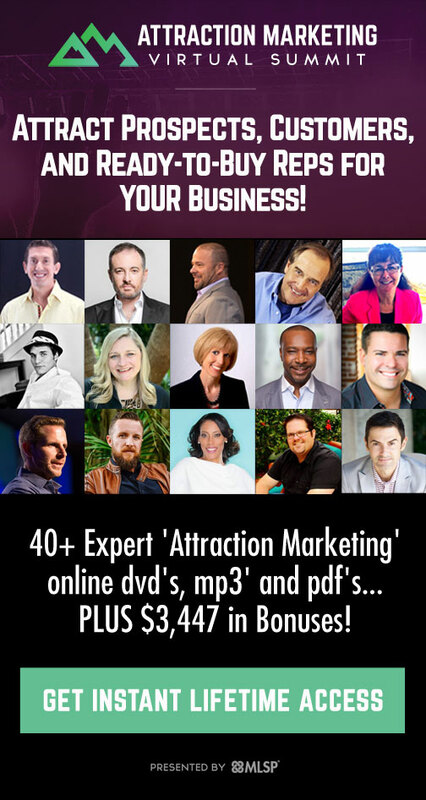 Viewers must reply to this message to double opt in and get your freebie! Now select an opt-in action. The simplest action is Send to Everyone Who Replies. This way, no matter what users say in response to your original message, they’ll get your opt-in message. The opt-in message should be the delivery of your freebie (or whatever you promised). Then click Save, activate the growth tool, and test it before you use it in your live videos. 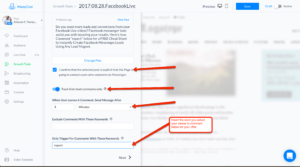 Once you’ve set up your Facebook Messenger bot, go live to your scheduled post and tell your viewers to comment with the keyword. Learn how to use Facebook Messenger Bots to compliment your marketing efforts and generate more leads and sales. There are many more things you can do with Facebook Live and Facebook Messenger Bot integration and you can take it many levels deep. For example, you might have your viewers subscribe to a complex sequence or sign-up for a video challenge. Want to learn all about sequences and how to use Facebook messenger bots in an interactive and engaging way, click here to get access to my course, Bot Mastery Pro. 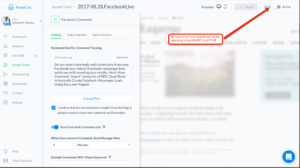 Did you get value out of How to Use Facebook Messenger Bots with Facebook Live Video? Leave a comment below and share it with your friends on Facebook.